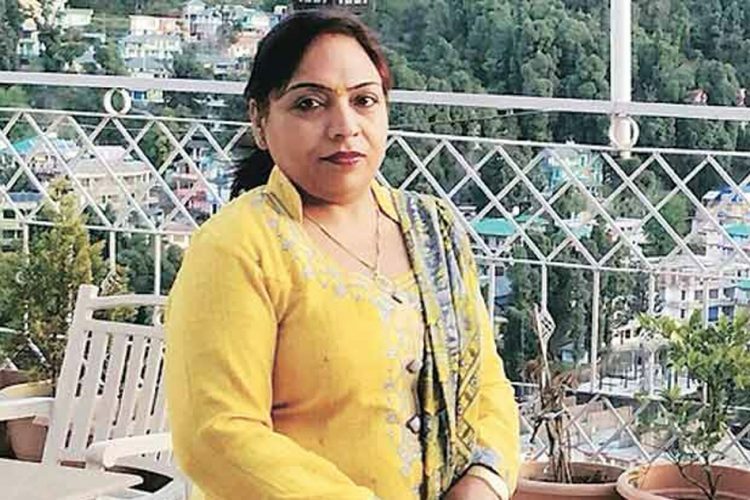 Haryana Government probing the death of the seven-year-old girl who died of dengue finds Fortis Hospital guilty of medical negligence and over-charging the patient’s family. According to NDTV, Haryana Health Minister Anil Vij said that the government intends to file a police case against the hospital. “In simple words, it was not a death, it was a murder,” Anil Vij declared. 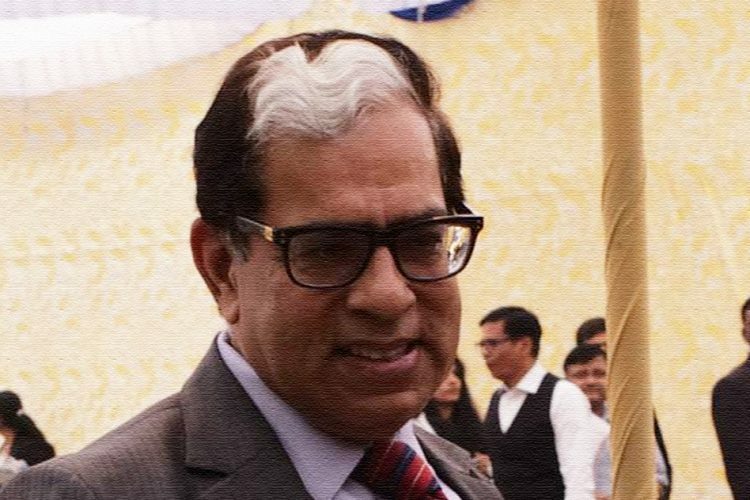 The government probe also accused the hospital of making 108 percent profit on medicines given to the girl and as high as 1,737 percent profit on consumables. 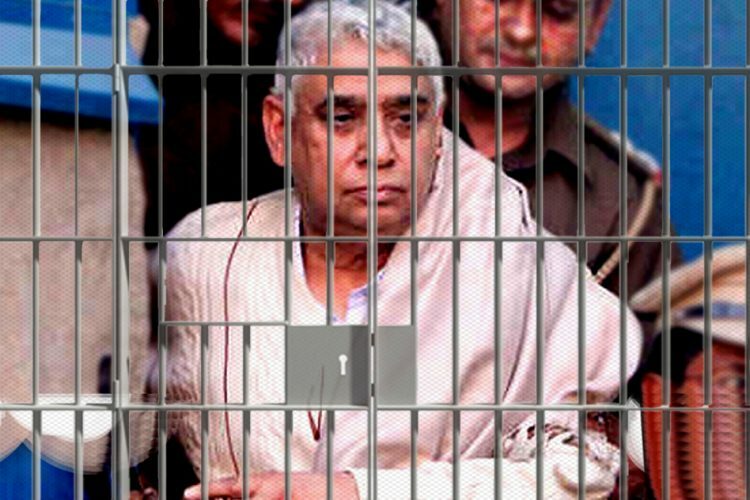 Vij also claimed that the hospital did not follow the basic protocol when the father wanted to transfer the girl to another hospital. 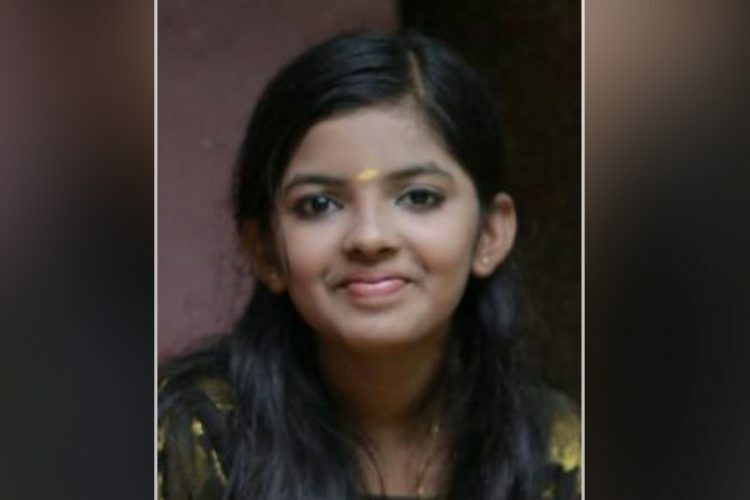 The probe panel also indicted the hospital for not reporting the dengue case to the state government when the young girl was admitted. 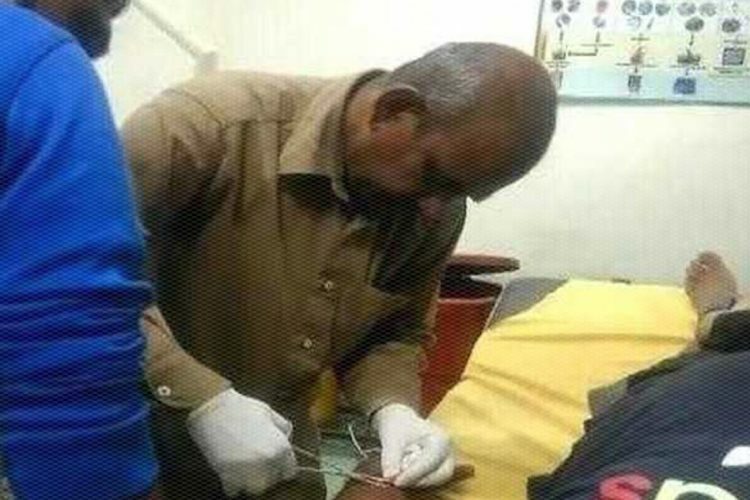 In another revelation, the father of the 7-year-old alleged that the hospital administration tried to bribe him with Rs 25 lakh in cash to prevent him from continuing his social media campaign. 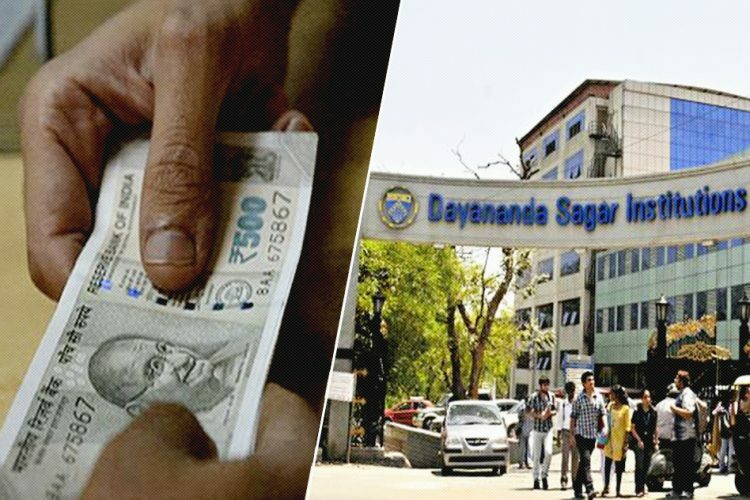 Speaking to ANI, Jayant Singh claimed that the hospital administration said they will write off the entire bill that he had to pay and then decided to pay an additional amount of 25 lakhs so that he stops the social media campaign against Fortis. “Senior members of Fortis met me and offered me a cheque worth Rs 10,37,889 refunding the entire amount,” says Jayant in a Times Now. 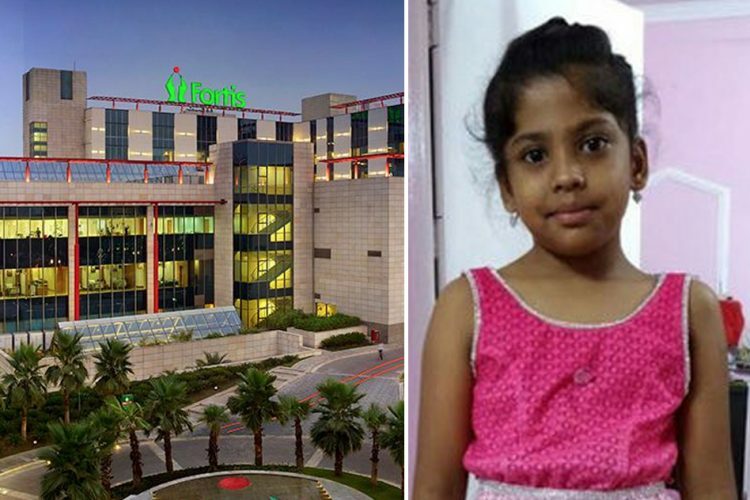 The parents of the 7-year-old girl alleged Fortis Hospital, Gurugram, charged them Rs 18 lakhs for a 15-day stay, at the end of which, the girl Adya died. After 15 days of treatment at Fortis, he said that the child’s brain was largely damaged and recovery was not possible. In the end, they were handed a bill of Rs 18 lakh and was asked to arrange for the ambulance themselves. But three years hence, we still wait, with the graph of expectation plunging every day.